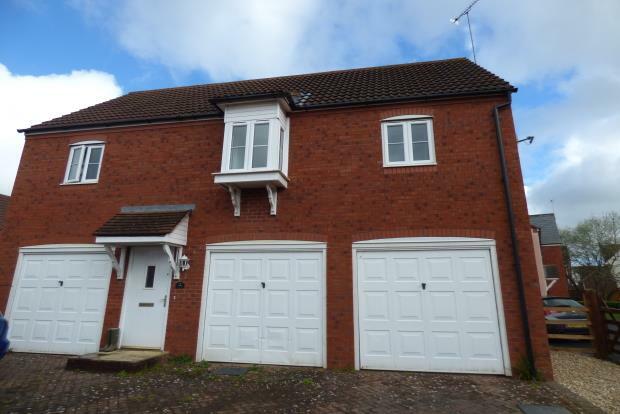 1 Bedroom To Rent in Taunton for £575 per Calendar Month. We are pleased to be offering this well presented one bedroom coach house situated in a village location. The property has it's own entrance leading to the first floor with a large living room leading onto a modern fitted kitchen with built in cooker and hob, a white suite bathroom with shower over. There is a large bedroom with built in wardrobes. Outside the property has garage and parking and also benefits from gas central heating and double glazing.